Welcome to the party that keeps moving. And here’s your invitation to participate in the most bonkers and wacky road-trip for Rusty Wrecks. 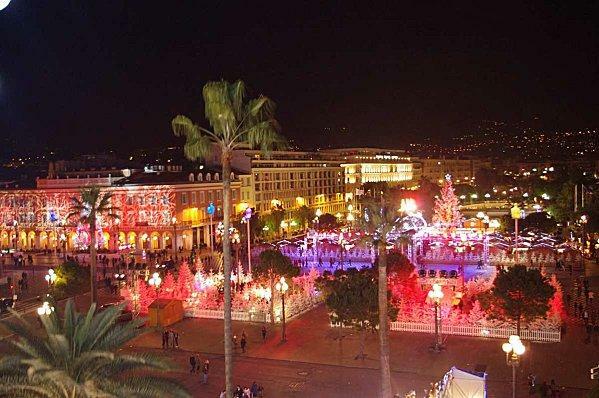 Rex to Nice will take you from Vineyards of Reims to amazing lakes, snow capped mountains, Monaco and more. 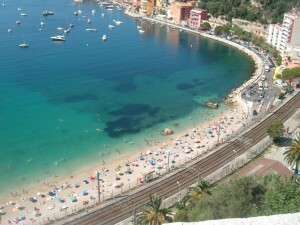 All before reaching the Fabulous south coast resort of Nice. 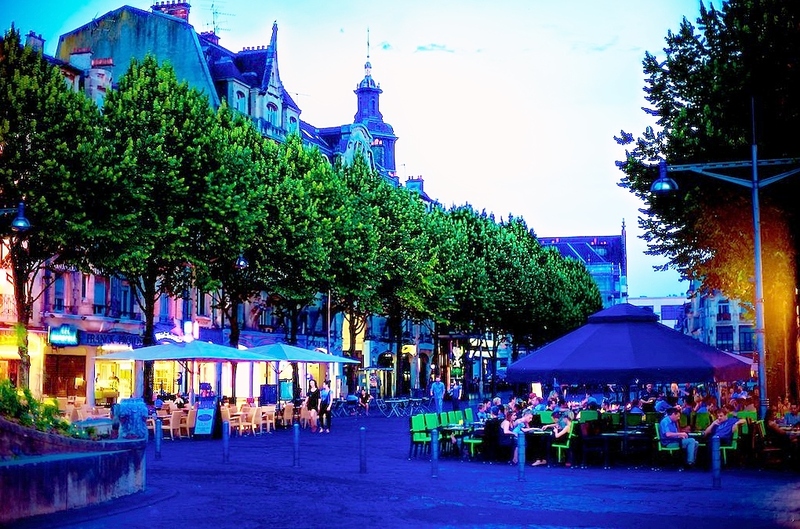 Thursday August 1st 2019 Reims. 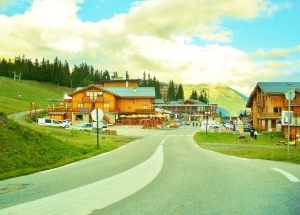 This is where we’ll all meet for the first time and start the banter with other teams as they turn up to sign on to the rally. 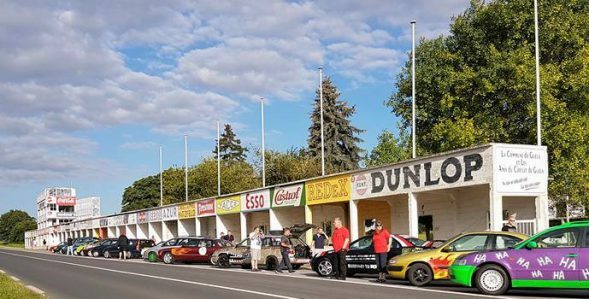 The banger rally will start from the pit lane of the old F1 Street circuit. Then as we head off we’ll be passing by some of the champagne houses/ vineyards, with the option of the steepest pass Switzerland have, before travelling on to the adventure capital Interlaken. Day2. And it’s a massive day we will leave Interlaken and head over 9 or more mountain passes, have chance to drive the lake challenge (maybe a ferry) before taking in the awesome Stelvio pass. This will take us down into Bormio for our party B/Q, under the excellent Italy evening sky. Day3. 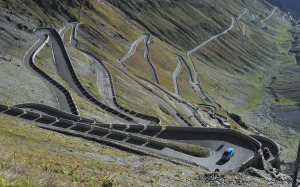 You’ll be taking in amazing views along lake Como and the option of visiting the dam from Goldeneye. Or the chance of Rex’s big drive challenge (for the nutters amongst you). 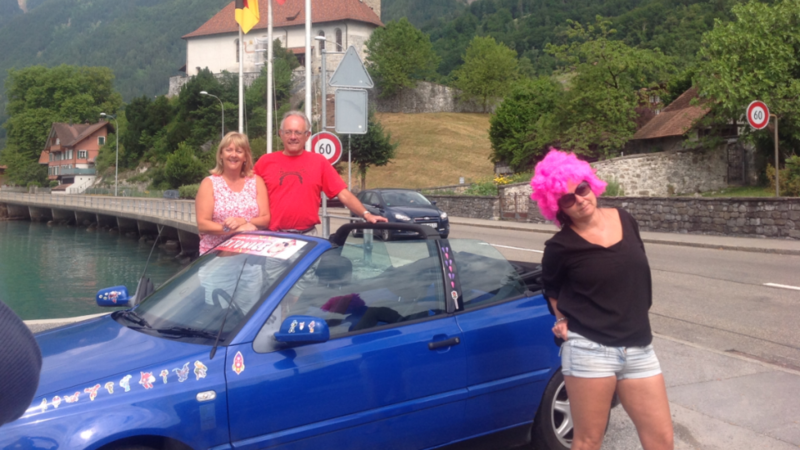 Then the banger rally will take the Aosta valley and little St Bernard pass, (the one from the”Italian Job” film). We’ve got a top bar in the square of Val-d’Isere for the evening meet. Day4. 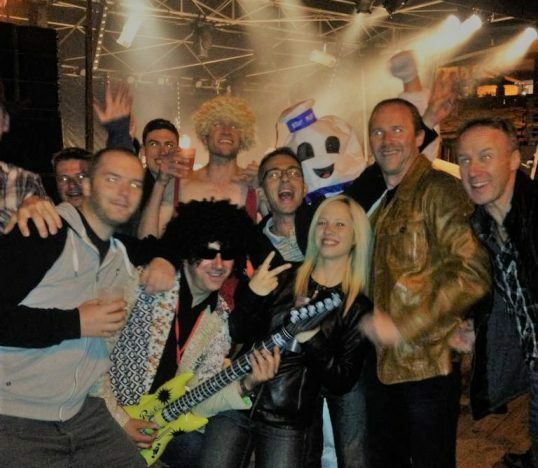 The final day of the banger rally challenge. Today you’ll have chance to drive around the fabulous French natural swimming lakes (chance to cool off). Finally choice of two great mountain pass including the “Col de Turini” all on the way to Monaco and Nice. 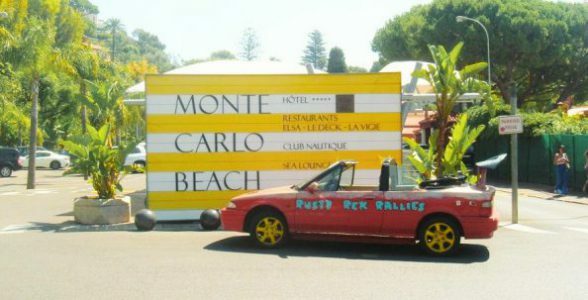 A top Bar in Nice port is where you will find the party and Rusty Rex Rallies grand banger-rally send off. Participating teams will be invited to compete against each other in this mad-cap escapade across Europe. Jemca Chris & Tony ? Team Peter Peter +1 ? Team Andrew Andrew + 1 ? Team Martin Martin + 3 ? Team Duncan Duncan +1 ? Team Nigel Nigel +1 ? Team Neville Neville +1 ?